Discussion in 'MacBook Pro' started by Borisdk, May 22, 2015. I am looking for a fullbody skin for MBPr 13.3" 2015 model. 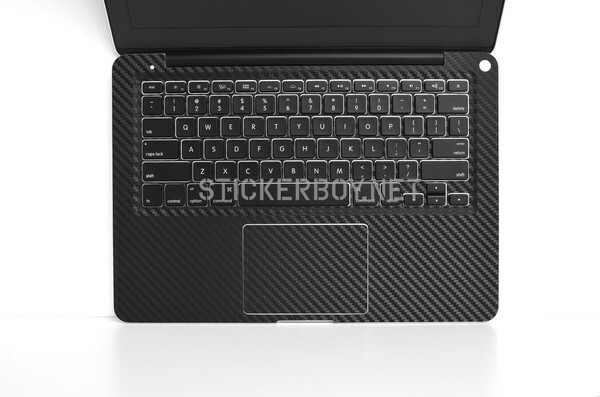 A fullbody skin, that cover all sides, front, back cover and also keyboard + trackpad. Does any know where to find that at EU, UK market? Searching retina macbook pro skin got me this as the very first result. Perhaps you could try googling a bit yourself, you may find others to your liking. I have tryed google.. And that link you linked is not EU or UK, it's USA. And that is not a "perfect full body skin", with skin between the keys on keyboard. .
Did you ever find your MacBoob skin? Maybe talk to a plastic surgeon about that. Doubt you'll find any with plastic between the keys. That'd be ugly as heck anyhow. International shipping exists for a reason, the site is likely to ship to your location. If not, find the same brand sold in a UK website and you're good to go. Looks pretty cool to me.. They just don't ship to my location - and I can't find any elsewhere. Macboob is the next big thing since Apple Watch.